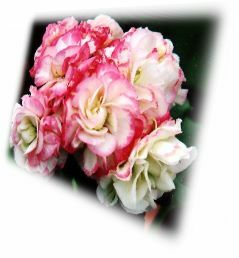 Welcome to The Retreat Pelargoniums Online - OzGeraniums.com.au! Have a browse around and take the opportunity to share your interest in Pelargoniums by leaving your contribution in our pellie club! You can now order from a selected range of rooted plants that are available most of the year. Cuttings from Regals are available from March through to May and cuttings from other cultivars are available all year round, depending on availability. Simply navigate through our varieties placing your purchases in to your basket, go to your basket and then continue through to the checkout. You can now order from our range of more than 50 available cuttings and rooted plants! Simply navigate to a and place your order. Then go to the checkout. 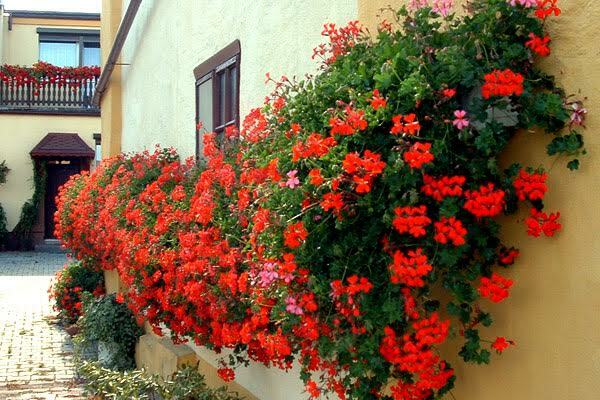 Welcome to Retreat Pelargoniums for 2019!! Cuttings are now available for ordering and varieties will be rotated as they have sufficient cuttings available. We are also have regular stall at the Nanango Markets on the first Saturday of each month.